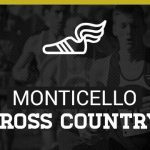 From Cross Country Head Coach Doug Bloor… Cross Country Schedule Beginning Monday, August 15th: Attention cross country student-athletes: our schedule changes to afternoons beginning Monday, August 15th. Starting Monday, practice will be held from 4 to 6 PM and we will meet in back of the school by the first practice field. From Field Hockey Coach Katie Martin… CONGRATULATIONS to our 2016 JV and Varsity players! We are so impressed with what we saw last week, we can’t wait to get to work on Monday. Season is now in full swing! Practice will be from 5:30-7:00pm Monday through Friday. Come out fully prepared and ready to work. 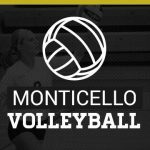 Monticello High School fall sports tryouts and practices start this Monday, August 1. Information (times/locations/etc.) for each team is below. 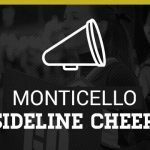 For detailed sport-specific information, please reference the athletics website at www.monticellomustangs.org or e-mail the head coach. 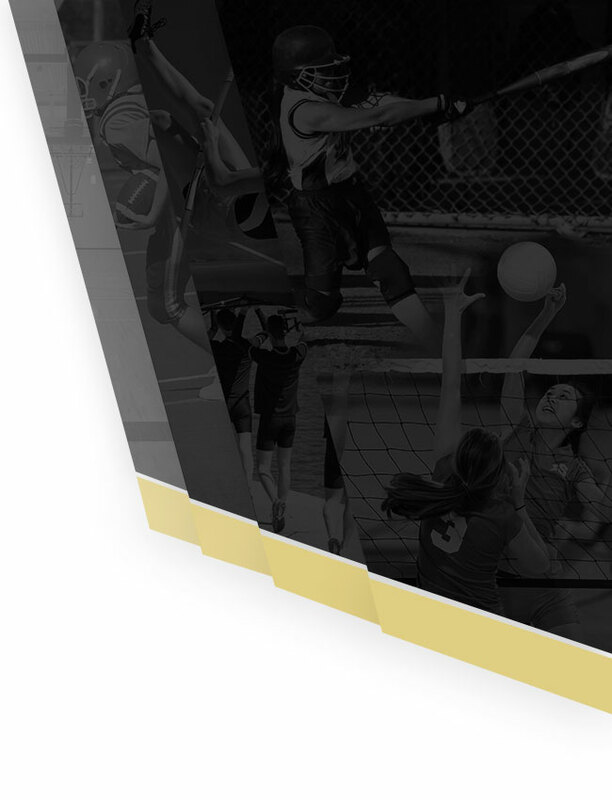 To participate in tryouts/practice, all students must have a completed VHSL Physical form on file in the athletics office. 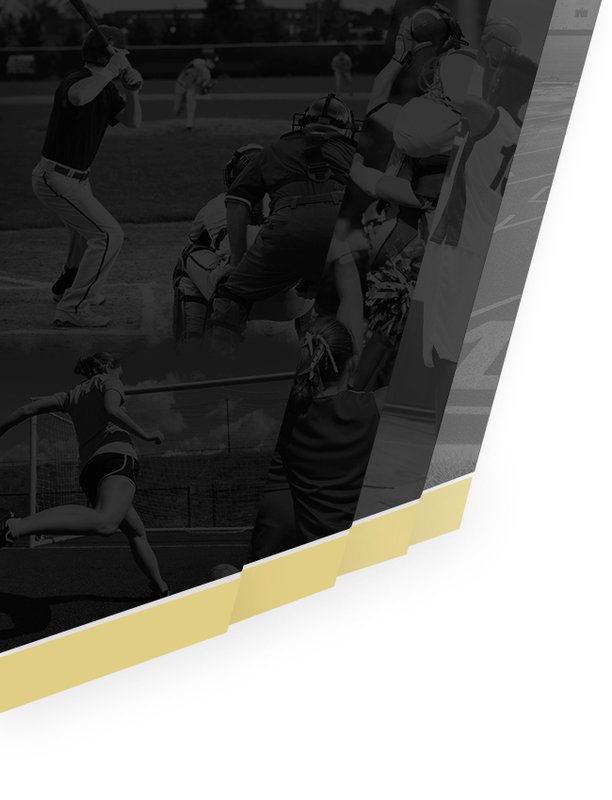 Mustangs News · Jul 27 Field Hockey – Physicals and Registration!!! 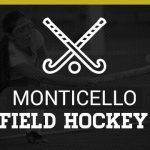 From Field Hockey Head Coach Katie Martin… THERE ARE A LOT OF FIELD HOCKEY PLAYERS THAT HAVE NOT REGISTERED AT www.monticellomustangs.org AND STILL DO NOT HAVE A PHYSICAL ON FILE. YOU CANNOT PARTICIPATE IN FIELD HOCKEY THIS FALL WITHOUT BOTH OF THESE THINGS IN BEFORE TRY-OUTS. PLEASE GET THEM IN BEFORE MONDAY!